After fifty most women’s style naturally begins to evolve to harmonize with the changes in their lives. These changes do not have to herald your change from stylish to dowdy; they simply mean a rethink of the trends that cater to your changing circumstances and shape. All women regardless of their age, shape, weight or height can look amazing – all it takes is the know-how and a little practice. Can I hear you say… ”yea and the money!”? If you did, know that money has little to do with style and everything to do with the elements below. The first thing to get a grip on is what age you appear to be and feel. Many women do not look or act their age. I’m not talking about a woman who is sixty and acts twenty-five, but one that looks and acts forty-five when she’s sixty-five. She knows her personal style, seeks current styles of clothing and accessories that flatter her shape and work with her lifestyle. It is apparent age rather than true age that we should look to when deciding if we should wear something. 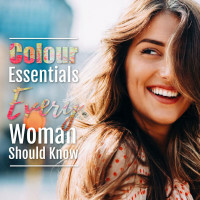 Within these bounds knowing where to draw the line with skin exposure is probably the most important thing when it comes to being stylish over 50. When it comes down to it, there are several areas of our body that tend to give away age: our face, neck, hands, upper arms, thighs and cleavage being the main culprits. I’m always saddened when I see a 50+ woman in short shorts or thigh-high miniskirts – it speaks of poor self-awareness and difficulties dealing with aging. How much you expose depends on the condition of your skin and the length of your neck. I’ve found that while some women agonize over they neck few other people notice it if everything else is up to par. V-neck and open collars flatter necks that are getting shorter or fuller and are always on trend. The upper décolletage on most women remains reasonably firm and smooth and allows for many neckline trends. It’s only deep necklines that expose cleavage that can expose a somewhat wrinkly cleavage that should be avoided if you wish to appear more youthful. Keyhole cutouts are modest for everyone and put a chic feel into an outfit while off-the-shoulder can also be thumbs up because it remains stylish without showing too much skin! A common place that concerns women over 50 and a giveaway of age if showing signs of untoned skin or dimpling. Opt instead for bust to half-length sleeves and there are plenty of wonderful bell sleeves to choose from at present. Also, worth mentioning is sheer sleeves which allow for the best of both looks. Length is a huge topic on a “am I too old to wear this,” list. Someone of 60 shouldn’t be wearing a mini skirt that a 16-year-old would wear if their goal is to project a polished style and the reason for this is our thighs which are generally, not our best feature after 50. I recommend you avoid dress and skirt hemlines more than 2”/5cms above the knee, high splits and shorts no higher than mid-thigh. To carry-off, a dress or skirt hem higher than mid-thigh add opaque hosiery to subtlety blur the length. Likewise, deep backs on evening gowns and swimwear can reveal sagging flesh. Not only is age a factor when it comes hot how something fits but it’s an overall rule for anyone. If something feels uncomfortable or constricting and it’s highlighting unflattering bulges, it’s not flattering or stylish. Either don some shapewear or give it a miss. If there’s one thing I’ve learned along the way past 50, it’s that comfort becomes a priority for most women. Not because we’re lazy or unstylish but we’ve been there, done that and are over it. There’s plenty of flattering and stylish things to wear without being squished into shape. 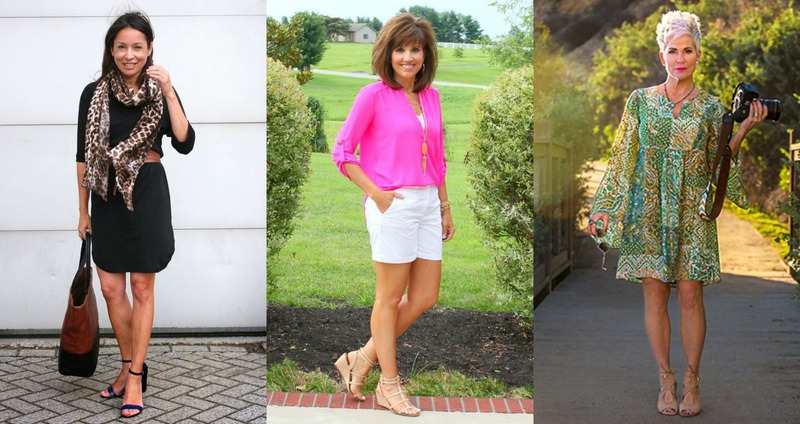 Far more comfortable and flattering are garments that skim your curves. 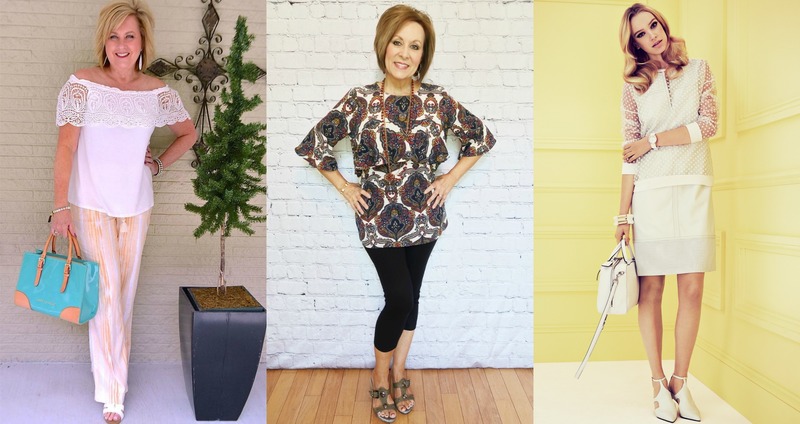 No matter what your shape, weight or age garments that reveal shape will always be more flattering than those that are straight – especially if they are boxy and stiff. The shape of garments are is psychologically linked with youthfulness and agility while the reverse is true of shapelessness. This is an area that can become difficult if your middle is thickening. If you have a long body and defined waist, high waist designs will always work in your favor. 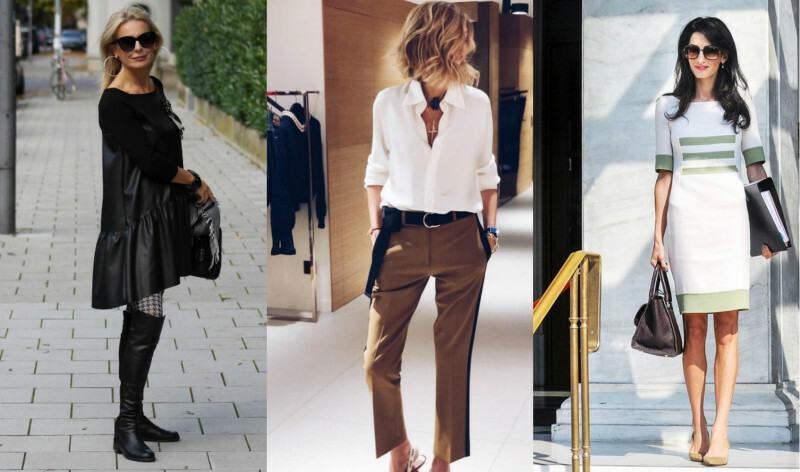 A high waist can create a flattering fit and it is also on trend. If your waist is high or mid-torso short, look for skirts and pants that are waistbandless or have narrow waistbands and when adding belts match them to your top rather than the bottom. If your tummy is full either blouse your tucked in top or wear it out and to a flattering length. 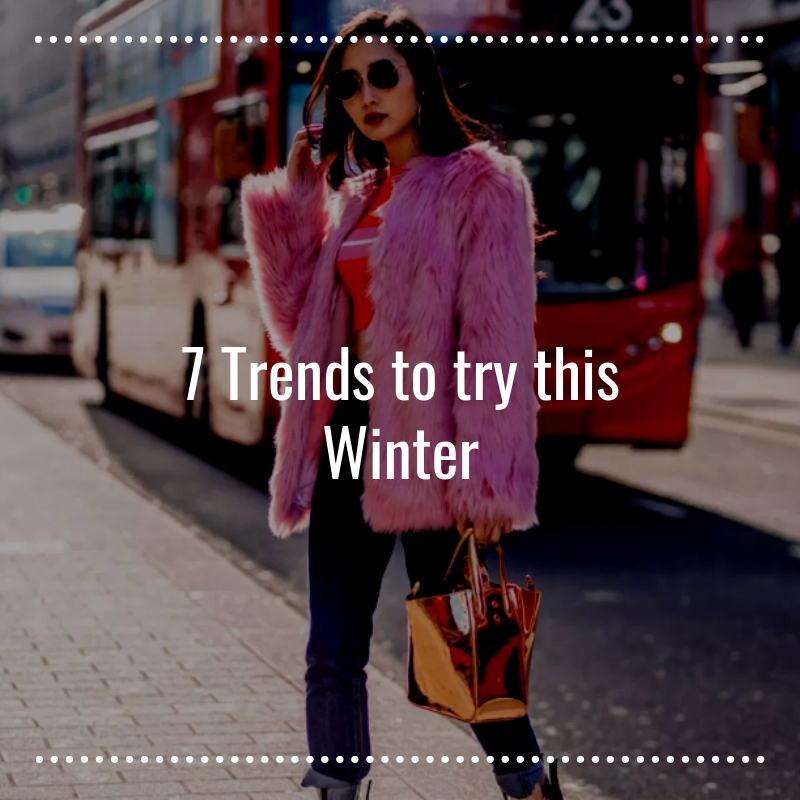 These are the fashion elements where you can really have fun with your style and stay current without breaking the bank or putting yourself too far out on a limb. They are often the linchpins of fashion which can thrust your classic outfits into the here and now. Any overly loud or bright prints are better substituted with those which are medium to low in contrast. No need to only stick with classic color palettes but do make sure you select colors that suit you. It’s OK to go quirky or artsy so long as they are not too bright for your coloring or too large for your scale. With the numerous patterns and colors out there, you’ll be sure to find details that fit your style! 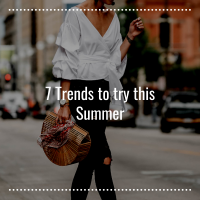 While there are new trends that come to light which should be left for the younger generation such as crop tops, some sheer designs or overly dramatic pieces, there are always plenty you can rock! At the moment it’s fringes, feathers, ruffles, and metallic which are all never too young or too old to wear. If they speak to you, then go for it! Even if it’s head to toe fringe! As throughout a woman’s lifetime, great skincare is the secret to healthy, youthful skin. Even if you’re only starting now, do start to care for your skin. My skincare of choice is SKII and I highly recommend you use a hyaluronic acid serum before your cleanse. Before applying foundation add a skin primer, you’ll be pleasantly surprised at the beautiful smooth surface it will give to your skin. Next, add concealer to hide any dark areas or unwanted redness. When it comes to makeup trends, avoid heavy foundations, too much face powder, dark or bright lipstick or eyeshadow and large false lashes. Aim for a fresh face, natural to classic look. Be sure to add some light blush, mascara, eyeliner, and brow powder to define your look. That golden question “am I too old to wear this,” is easy to answer with a process of elimination. Try things on, see what fits best, what looks good, and most importantly, what you feel comfortable in. Never stop experimenting with your style, pick and choose, try new trends, but most importantly have fun with your clothes, age is just a number! Hardly ‘groundbreaking’. I’d say most women look after their skin within their budget, big or large. Who wears a miniskirt of a 16 year old, really? Do you realize how insulting this is to our intelligence. If a woman feels comfortable showing her wrinkly cleavage then let her. I really find articles about ‘hide your wrinkles’, hide your age, anti-ageing (as though it is a disease to be avoided at all costs) is an insult to mature women. This ridiculous youth obsessed culture needs to die a quick death and it is up to us to stop feeding it. After all, mature women are beautiful in their own way. I really hope people do not feed into this ‘hatred’ of ageing and move on with their lives. Thank you for your comment. I write to an audience with whom I’ve spend over 30 years working with and who for the most part appreciate my honest and down-to earth style. I could’t begin to count how many times I’ve been asked about the subjects discussed within feature. As a confident woman over 60 and plus size, I write what I have experienced as I have worked with many women addressing the issues they have come to me with. We do live in a youth obsessed culture and looking for and finding styles that make each of us look and feel fabulous and confident is and always will be what I strive for. I am 70 and I thought this was a great article. Unfortunately Julie, I have seen women in their 70′s in mini skirts and short shorts. 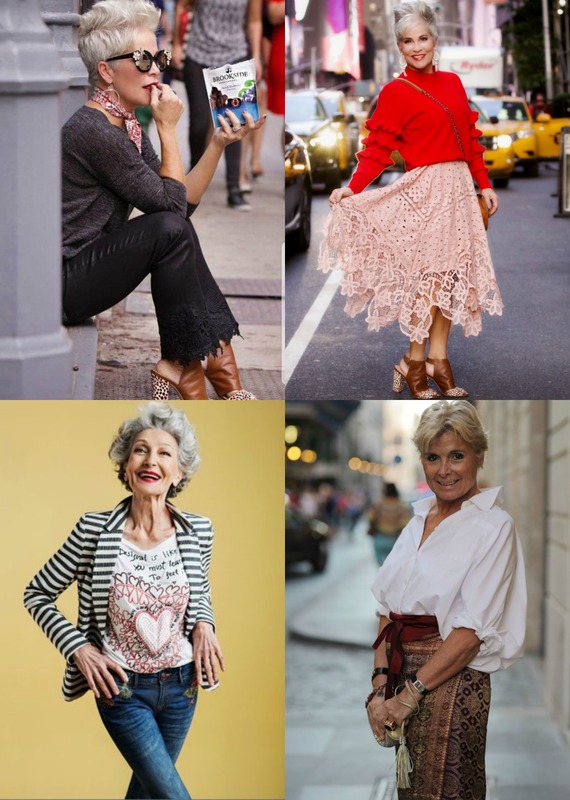 I did not find this article critical of aging, but lets admit it, some women have no clue how to dress appropriately at any age. I am always looking for new ideas to make sure I always look good and age appropriate. 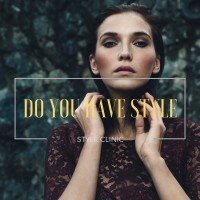 thank you so much for a style clinic relating to the age group older then 50. I find that it is sometimes difficult to find nice clothing if you are in your 50′s and are a size 16 and tall. Thank you for your tips they have been really helpful. 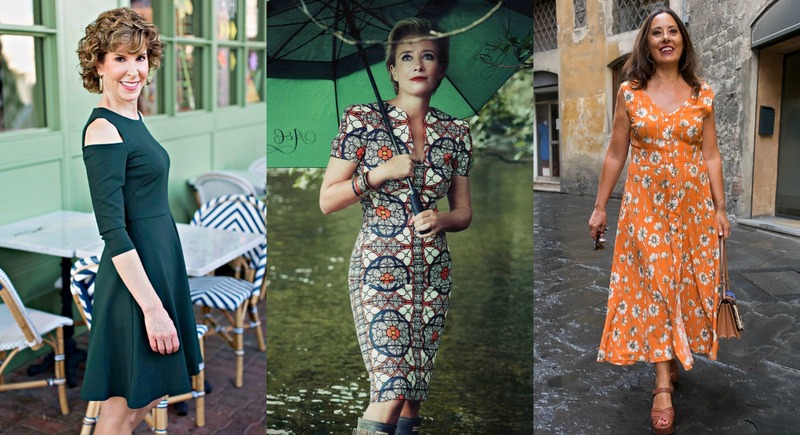 I still feel young and don’t look my age, nearly 60 but it is difficult to find nice classic summer dresses for my age, which are age appropriate but frumpy looking. Could you advice on any fashion labels. Thank you for your kind comments. When it comes to brands I look everywhere to find the gems; no one store every suffices, though I do love Zara!. Interesting points, although not really new. However, why no pictures of larger sizes? I’m not really huge, UK size 14/16, but I can’t really identify with all those slim, seemingly effortlessly elegant, ladies you show. You say you are plus size, so please show pictures of yourself for example! They may not be new to you Cheryl but they may be to others. It’s not as easy as you may believe to find suitable images of plus size women. Thank you for the specific photos used to illustrate your points. Thank you for all the reminders. Regarding a prior comment, I was not offended by the topics or content. Thank you for showing images with women with grey AND short hair. It’s more than fun and funky, it can be also be feminine. This was interesting. I’m 69 with a feminine/romantic style personality. I’m finding these two facts difficult to meld. 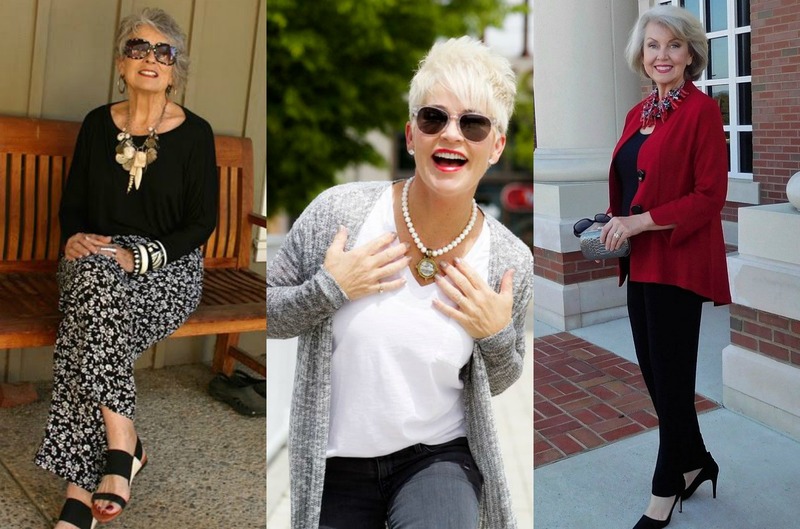 I would appreciate an article on dressing in this style as you age….without looking silly. This was very timely in that I’ll be “culling the herd” in my closet soon. I’m 61 and people are shocked when I tell them. It’s a combination of inheriting my dad’s skin, not being in the sun much, and not having any bad habits (drugs, smoking, excessive drinking). The women in my family have always dressed well starting with my grandmothers as early role models. That said, we work at it and are always evolving by reading articles such as yours. I look forward to your emails and find them very relevant. I am an older woman, plus size and need guidance as I have got it wrong. It is not insulting Julie, it makes sense what Anne has said. 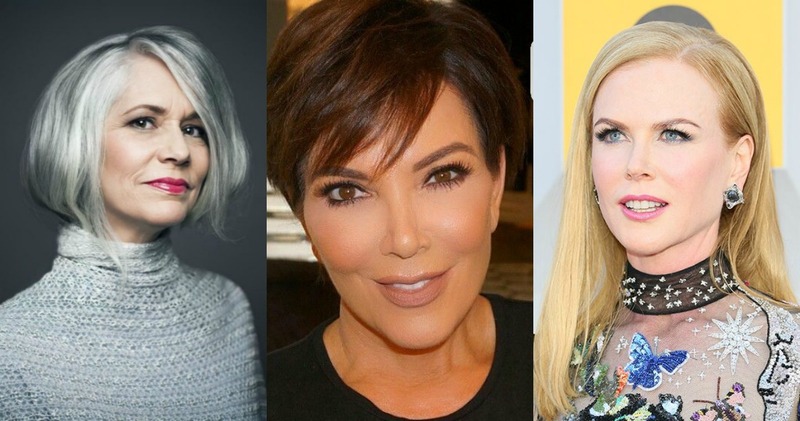 The reality is that the youth obsessed culture is here to stay and as an older woman I just want to make sure I am looking my best and age appropriate.